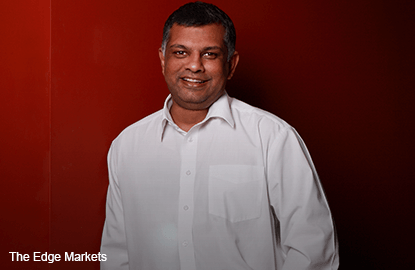 KUALA LUMPUR/SINGAPORE (May 30): AirAsia Bhd, the region’s biggest discount carrier, got an offer to buy its aircraft-leasing company, Chief Executive Officer Tony Fernandes said in an interview. Fernandes declined to detail the offer and said the company needs to discuss the proposal further with its board. Fernandes was speaking to Bloomberg Television in an interview from Kuala Lumpur. AirAsia, one of the biggest customers of Airbus Group SE’s single-aisle jets, started a leasing company Asia Aviation Capital Ltd. The company made its first deal outside the group by leasing out aircraft to Pakistan International Airlines Corp., Fernandes said.